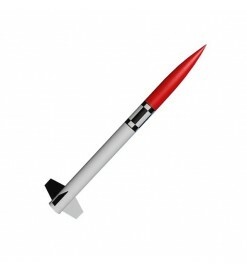 Rockets with a payload section where you can install a videocamera, an electronic device or any other payloads. 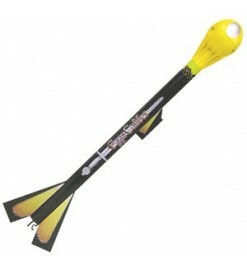 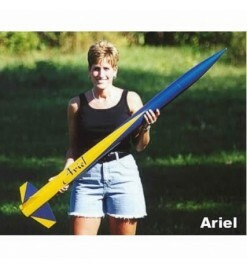 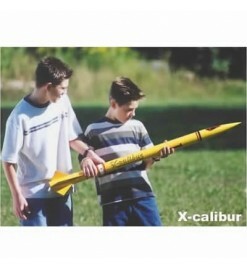 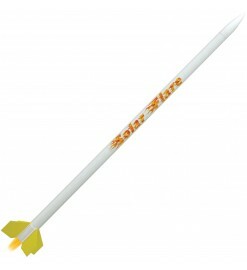 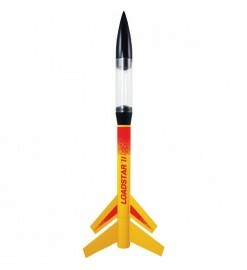 Payload Rockets There are 19 products. 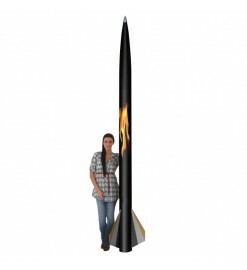 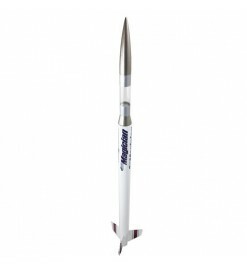 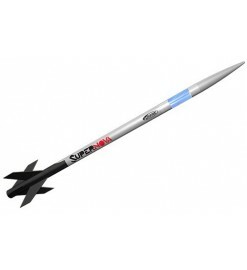 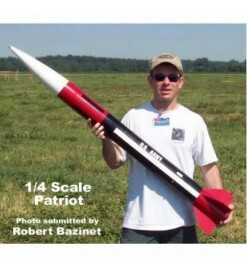 Medium-sized rocket model kit for Estes D or Aerotech E motors, with a clear payload bay to carry cameras or other devices. 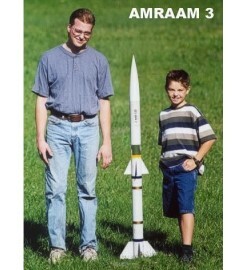 A real kit for builders, with lots of parts to be assembled!